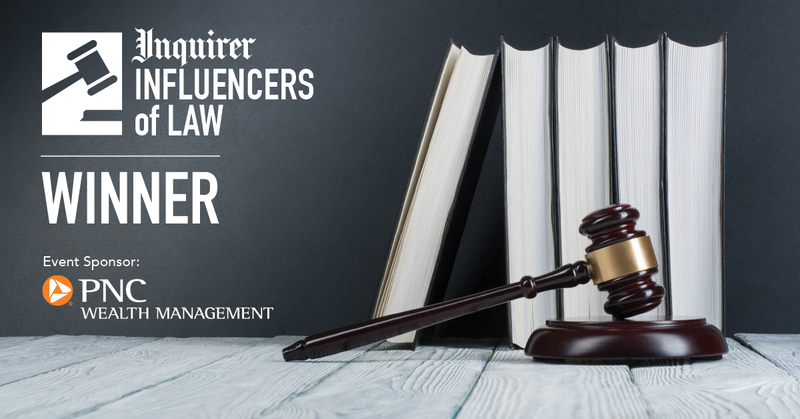 The second edition of The Lawyer’s Guide to LexisNexis CaseMap, authored by Dan Siegel, is going to press shortly. This book is a major revision of the first edition and focuses not only on how to use CaseMap, but also includes numerous tips to get better results. 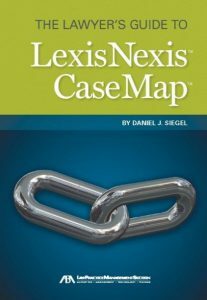 The book covers CaseMap 12, the latest version of the litigation/case analysis program, and will be published by LexisNexis as an e-book. If you want to be placed on the mailing list to be notified when the book is published, click here to send Dan an email.